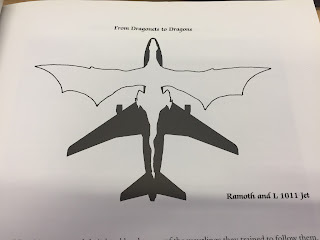 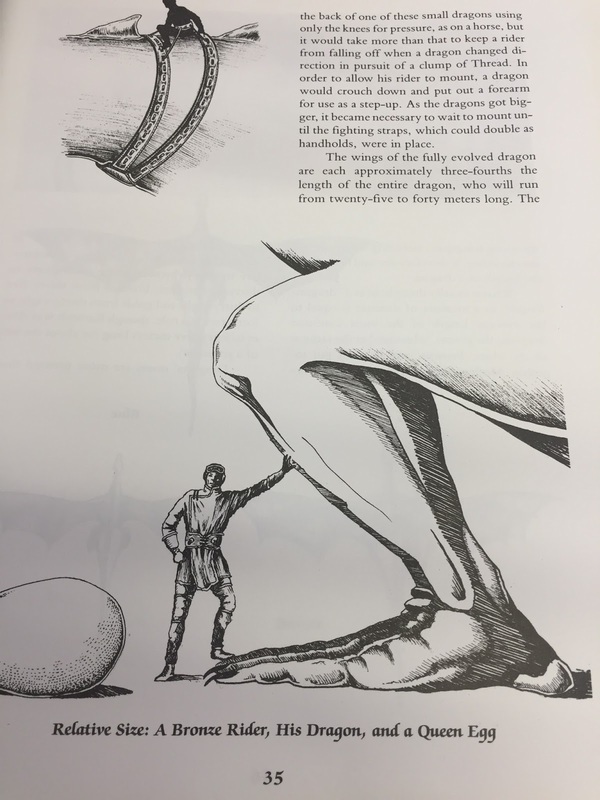 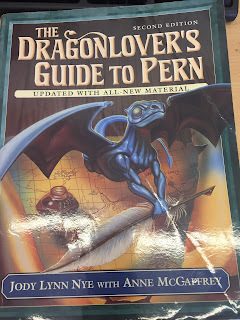 A couple of weeks ago I wrote a blog post about the book series that got me hooked on dragons in the first place, "The Dragonriders of Pern" series. 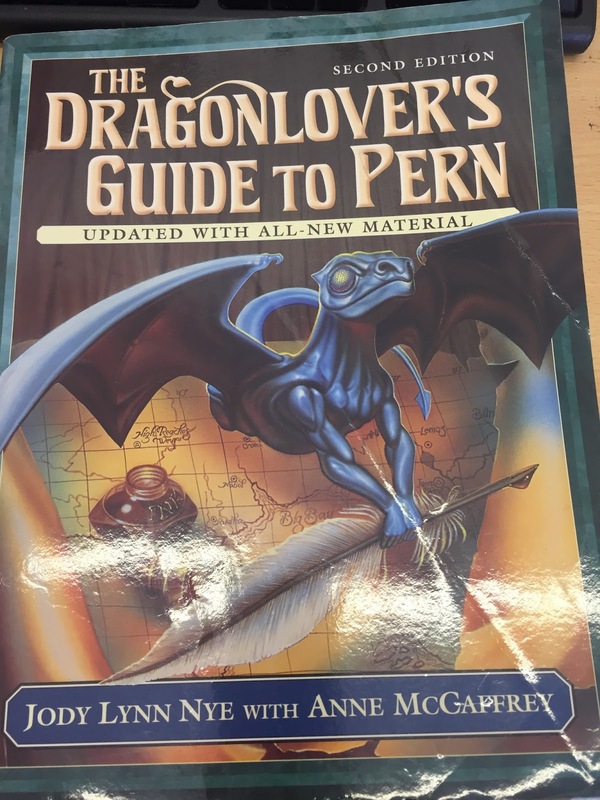 Imagine my delight several years ago when my friend told me about "The Dragonlover's guide to Pern" Basically you know that Harry Potter encyclopedia that JK Rowling's always rumoured to be writing? Well this is the equivalent for the Pern books. 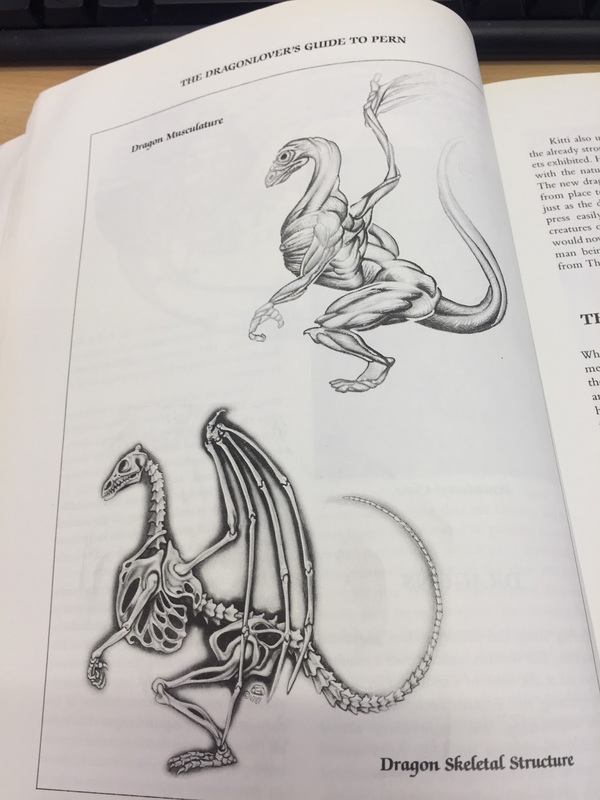 Now it's worth noting that the dragons in the Pern series are officially genetically modified animals from the future, rather than your traditional mythological dragons, but they're still amazing and worth knowing about!